Those of you, who are familiar with American History, know that for every need of this growing country came men and women with ambition and strength to meet each undertaking. The Chincoteague Volunteer Fire Company is a classic example of this drive and determination. Two devastating fires, one in 1920 and the other in 1924 virtually destroyed large sections of the island. 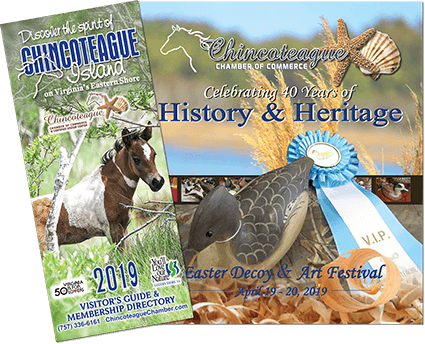 These events led to a small band of men to form the Chincoteague Volunteer Fire Company and with the same ambition and strength as their forefathers they created what is now the one of the most successful and one of the most modern volunteer fire companies on the East Coast. The residents of Chincoteague Island have always stood behind their fire company, for they knew then and they know now, that the fire company has and continues to meet one of its greatest needs in that of fire protection and EMS services. Today, the men and women of the Chincoteague Volunteer Fire Company continue to live up to their motto “Service for Others”.